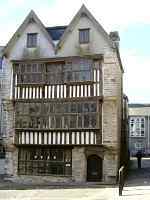 The Merchant's House is the finest old house left in Plymouth. 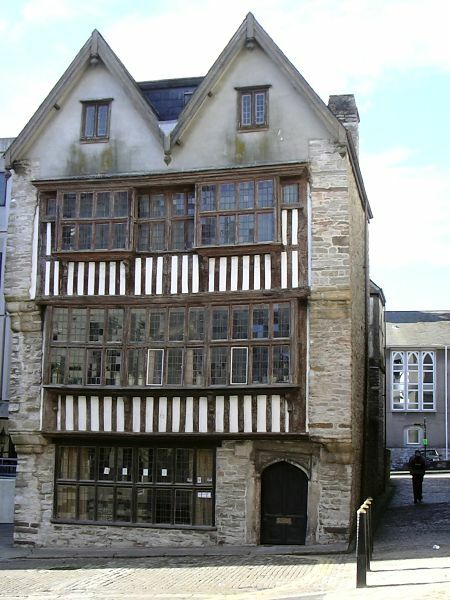 It dates from the 16th century and is now a museum. 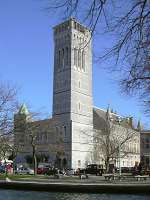 The Guildhall is a civic building originally opened by the Prince of Wales in 1874 but gutted during the Plymouth blitz in 1941 and re-opened by Field Marshall Montgomery in 1959. It is used for fairs, concerts, civic ceremonies and gatherings, etc. 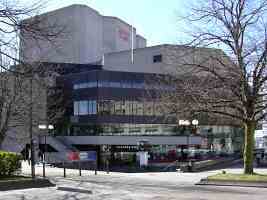 Opened in 1982, the Theatre Royal was the largest provincial theatre built in Britain since the 1950s. 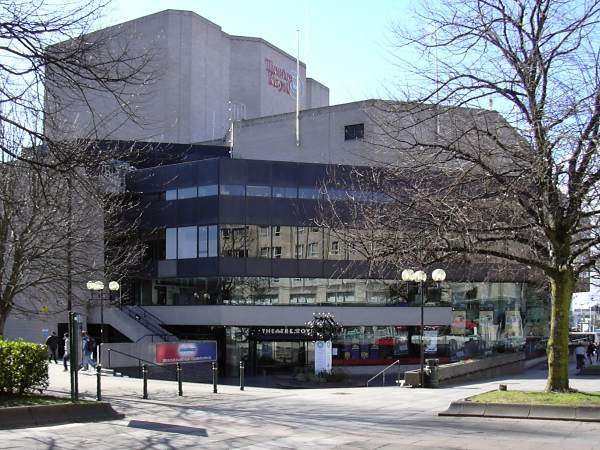 With many successful productions of its own, it has become one of the major venues for for all forms of theatre and ballet. 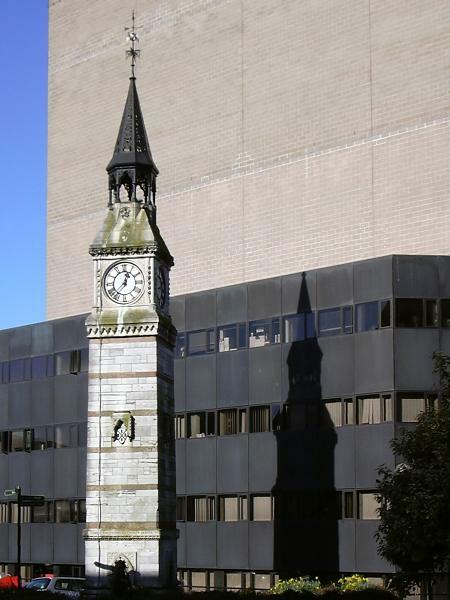 In 1862 local businessman William Derry presented Plymouth with a clock, which was incorporated into a tower, becoming a famous landmark in the centre of old Plymouth. It now stands in an obscure position behind the Theatre Royal.